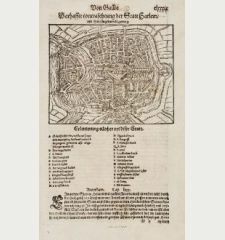 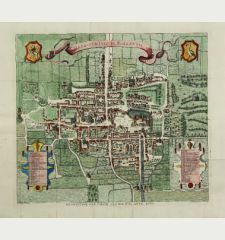 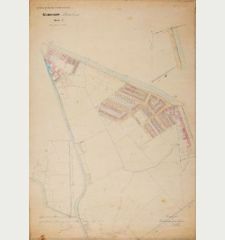 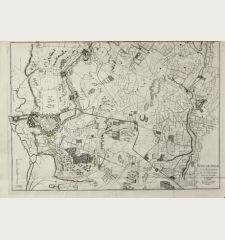 Antique map of Geertruidenberg, Brabant. 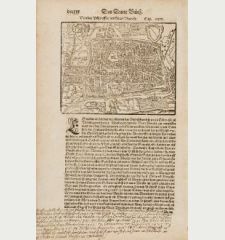 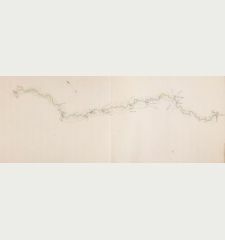 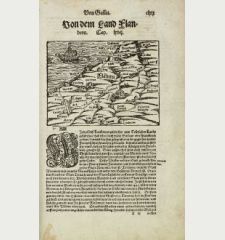 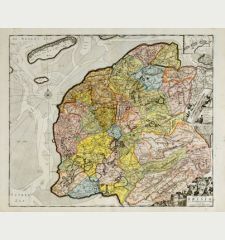 Printed in Paris by G. L. le Rouge in 1741. 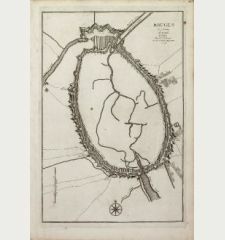 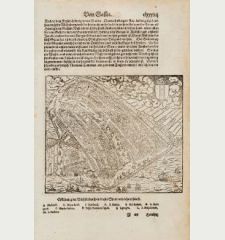 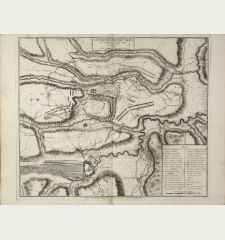 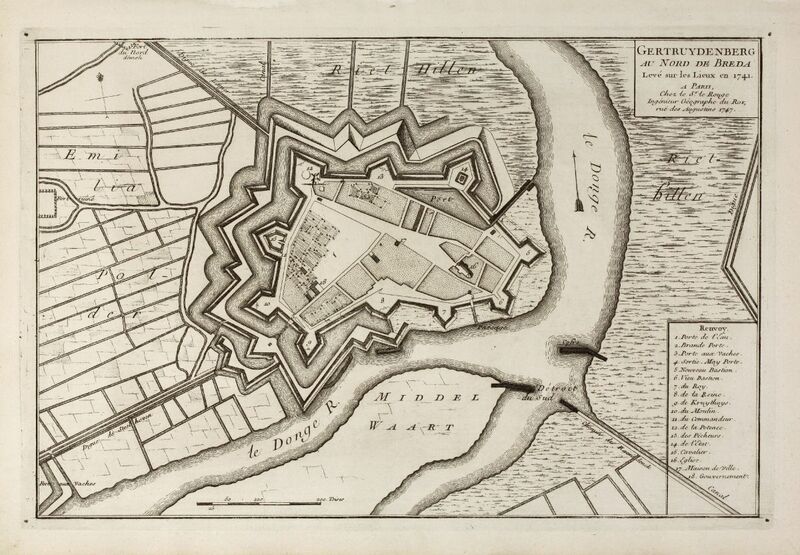 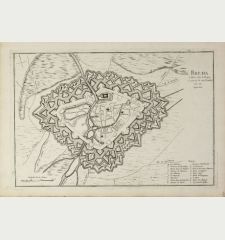 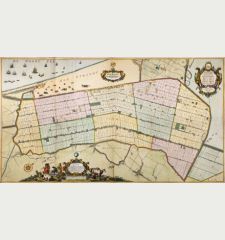 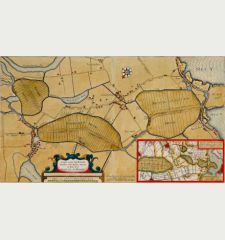 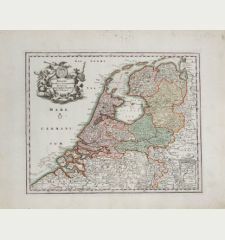 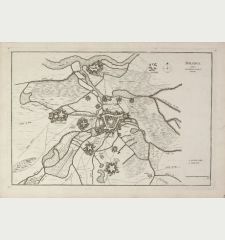 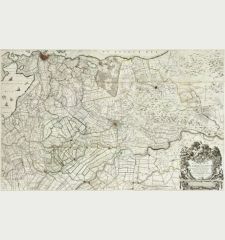 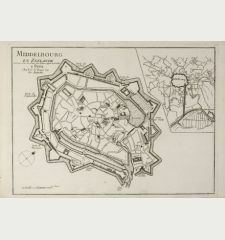 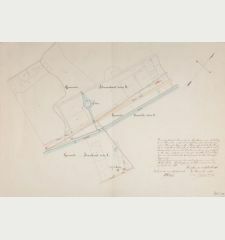 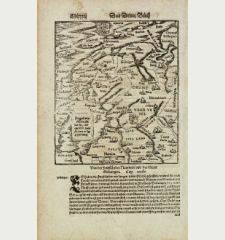 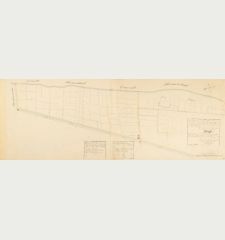 A rare plan of Geertruidenberg in the province of North Brabant by Le Rouge. 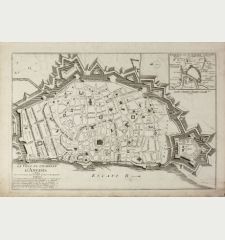 Showing the fortified city with the adjacent streets, title top right, and a keys to the lower right. 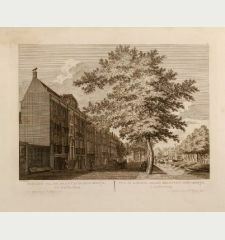 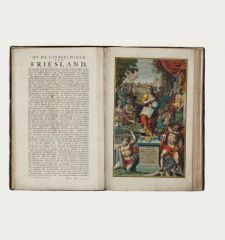 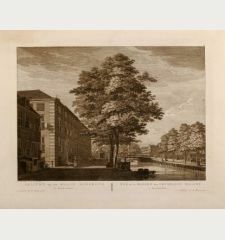 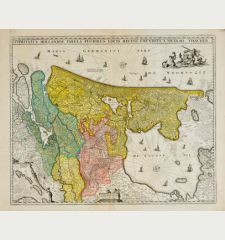 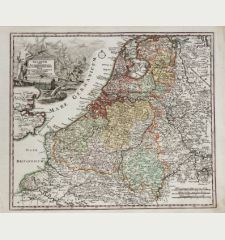 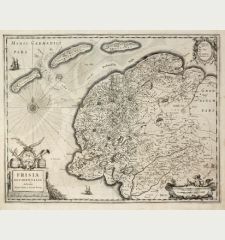 Title Gertruydenberg au Nord de Breda Levé sur les Lieux en 1741. 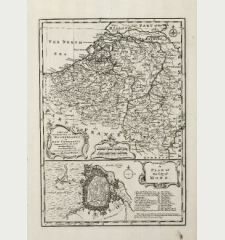 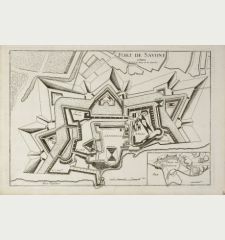 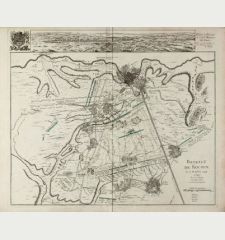 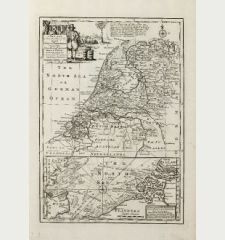 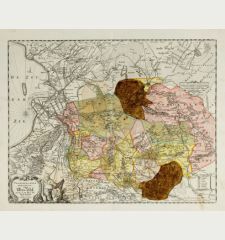 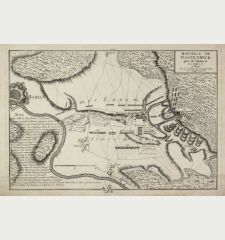 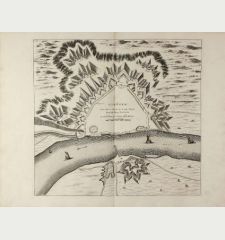 George Louis le Rouge: Gertruydenberg au Nord de Breda Levé sur les Lieux en 1741..